Your first appointment will be approximately 45 minutes which will include a consult, exam, and treatment. All appointments after the first, are 15 minutes long, and will include any number of treatment options that we provide. Our clinic provides the utmost professional prenatal chiropractic care in Denver, CO. Our tables are clean and accommodate the pregnant belly all the way up to the due date. 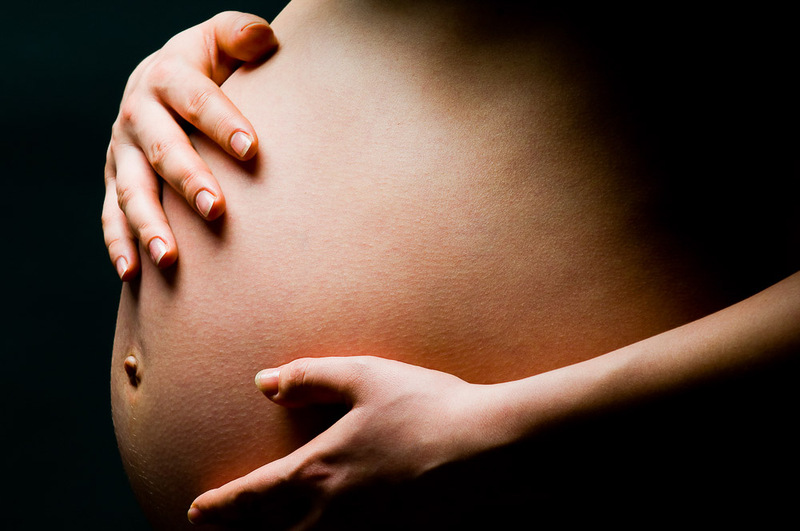 We are well experienced with providing chiropractic adjustments and soft tissue therapy for pregnancy related pains. We also provide the Webster technique in Denver, which helps foster optimal fetal positioning. Every pregnancy is slightly different, and the most common pains appear on the left or right side in the low back or pelvis area. 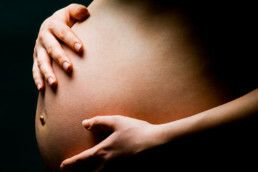 It is very common and normal for the expectant mother to have spinal and pelvic related pains. More specifically it is usually the sacroiliac joint or frequently referred to as the SI joint that becomes problematic and the source of pain. The SI joint most commonly refers pain in the left or right side of the back where the lumbar vertebrae meet the pelvis. The SI joint can also refer pain into the gluteal area. With some SI joint related pain, the pain can radiate from the glute to the outer thigh and finally to the front of the leg, just above the knee. The SI joint can also create numbness or tingling on the lateral and anterior portion of the thigh. Every case of SI joint related pain can be slightly different, as some feel the SI joint pain primarily in the back but the pain can also be felt deep in the front part of the pelvis. As your pregnancy extends into the 2nd and 3rd trimesters, your little baby grows and grows which shifts the center of gravity of your body. This shift is accompanied by an increase in stress and strain on the spine and pelvis. This change in your body increases the stress on the spine that it is not accustomed to. 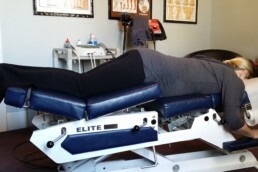 Utilizing this technique and chiropractic adjustments will help balance out the skeletal system. This will take uneven pressure off of the spinal and pelvic joints that help distribute stress across the joints. Along with specific adjustments to your body, we will also provide myofascial release. This is an excellent therapy that helps muscles relax and rid them of tension. 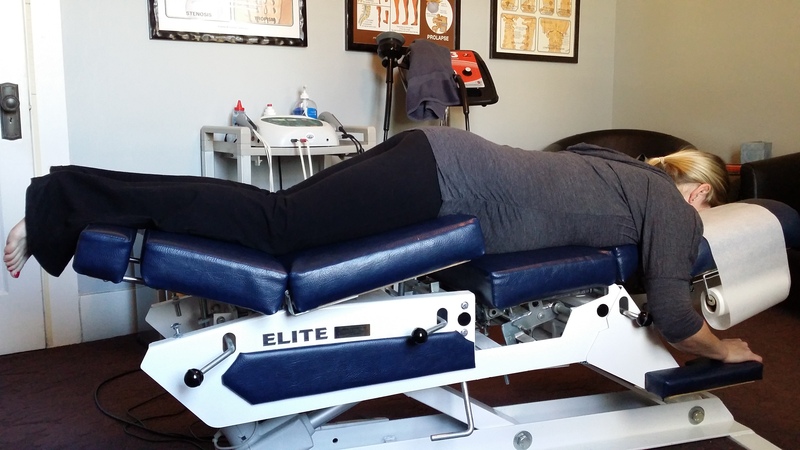 In combination of myofascial release and adjustments, we like to end the appointment with stretching certain overly tight muscles, which will help take pressure off of the joints. We accept a variety of insurance options and have affordable non insurance rates. We are easily located on the corner of 39th and Federal Blvd in the Highlands area of North Denver.